Mato products are designed and manufactured by our parent company Mato Curt Matthaei, located in Mulheim, Germany. We have been in the business of manufacturing belt fasteners for more than 100 years and offer advanced designs, high technical expertise, and top quality products world-wide. Mato belt fasteners and belt maintenance products have been sold in North America since the early 1980's. Because our success and the increase demand for our products in North America, Mato Corporation established a presence in the USA with warehouse and offices in Beckley, West Virginia, in 1995. We distribute a range of machine installed and hammer installed belt fasteners along with clamps, cutters, and other accessories. The products are used in most mining, industrial, and agricultural markets across the USA, Canada, and Mexico. Our Business is supported by strategically located sales and service personnel, and a network of stocking distributers throughout North America. 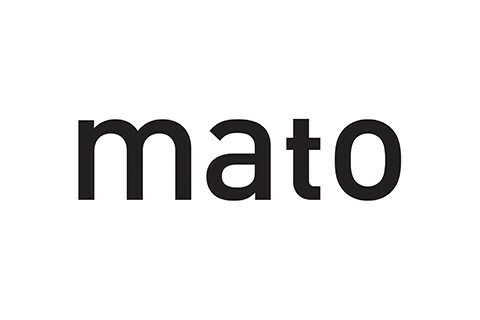 Just call our office at 1.800.344.6286 to find your nearest Mato supplier.